After multiple 302 swaps, the Nissan four-cylinder makes this Mustang lighter, quicker and better than ever. The Ford Mustang II might be the least sought-after generation of Mustangs, but that doesn’t mean it’s been forgotten. This subcompact ‘Stang was created as a response to the oil crisis of the 1970s. 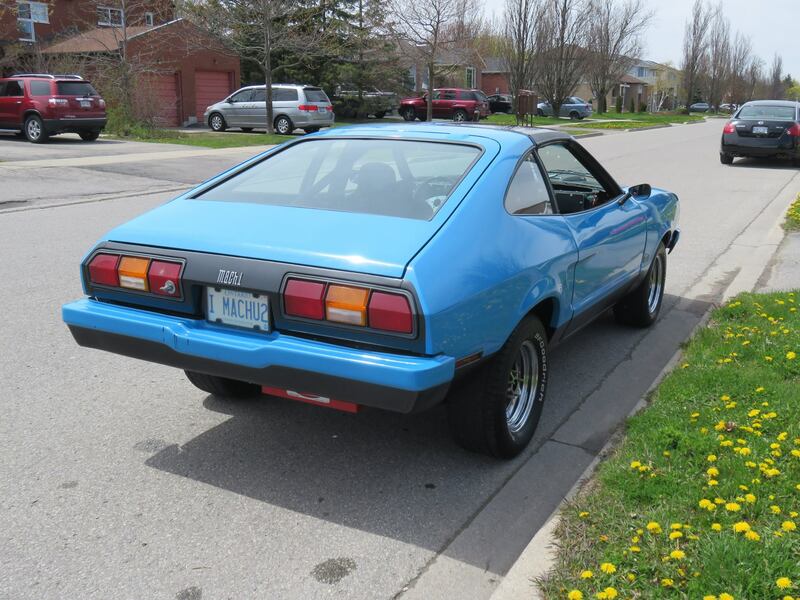 This model ran from 1974-1978 and was based on the same platform as the Ford Pinto. While the Mustang II gets criticized for its step backward in performance, one could argue it was the right car at the right time for Ford. It was a commercial success with Ford having sold over a million of them. One driver who appreciates the Mustang II more than most is Canadian, Jason Bowman. 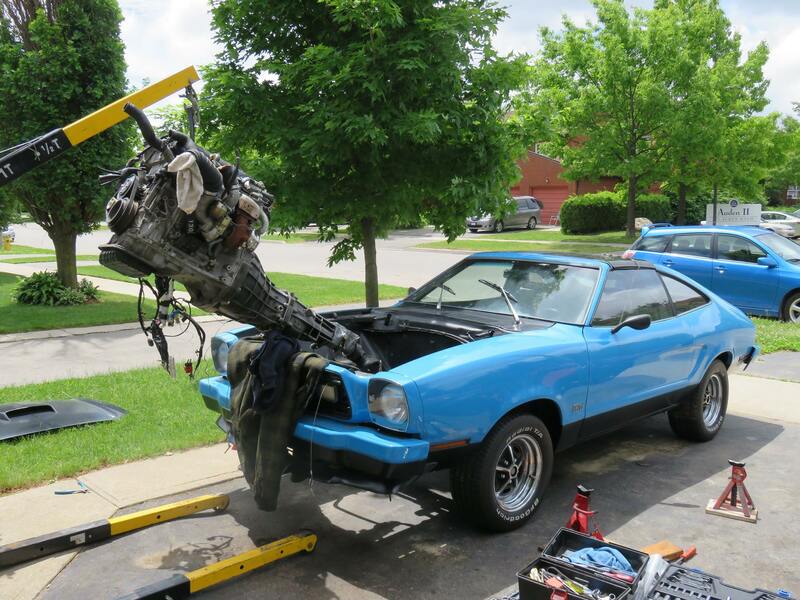 He bought his 1978 Ford Mustang II Mach 1 when he was a teenager in the early 1990s because that was the low-budget used Mustang at the time. This was the final year for the Mach 1 until the name was revived on the 2003 Mustang. 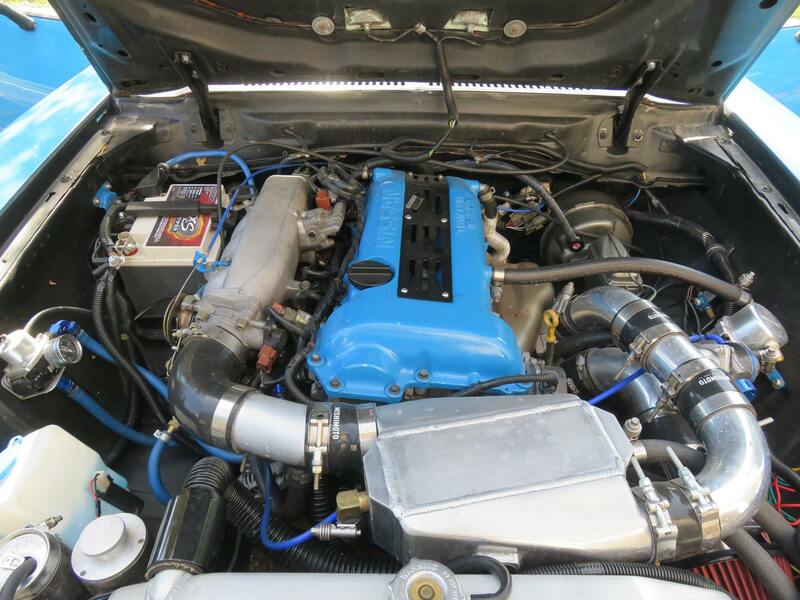 This Mustang II has had multiple 302 V-8 Ford engines under its hood, the most recent of which made 300 horsepower and was lashed to a three-speed automatic transmission. However, its current power plant breaks pretty far from its Ford lineage. Bowman wanted something light, fuel-injected and easy to keep cool to make his Mustang a bit easier to live with. 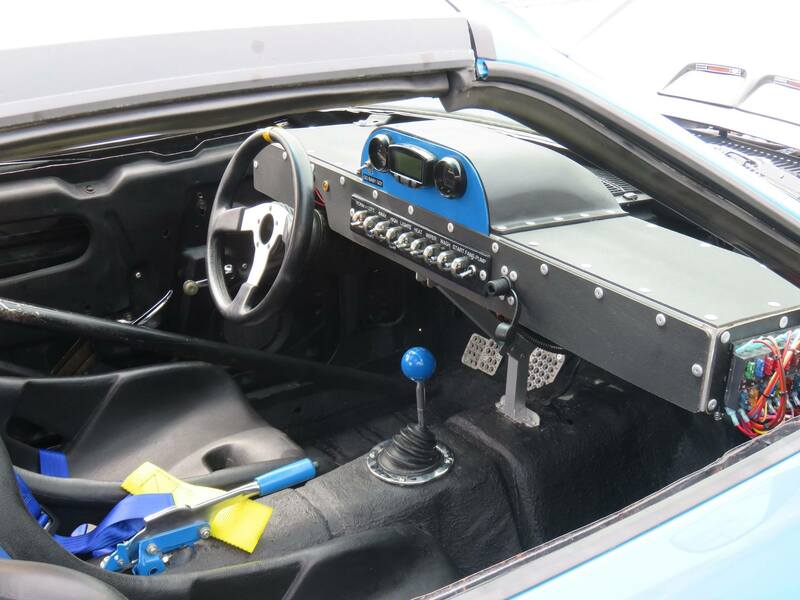 The engine he chose is a turbocharged Nissan 2.0-liter SR20DET inline-four with a five-speed manual gearbox which originally saw duty in the S14 Nissan Silvia. Bowman got his Nissan engine imported to Canada by a friend of his who owns a shop that specializes in JDM Subaru STI swaps. Bowman made some modest upgrades to the Nissan engine including 550cc injectors, a mass air-flow sensor from a 300ZX, and an ECU tune. A custom driveshaft connects the Nissan transmission to the Mustang’s stock eight-inch rear end. There’s an air-to-water intercooler inside the engine bay to retain the original look of the car. According to Bowman’s estimation, this engine makes about 275 horsepower and 245 pound-feet of torque making the performance of his car respectable without being crazy. Despite a slight dip in horsepower compared to the old 302, Bowman says his Mustang is “noticeably quicker” with the Nissan engine. The car even handles better thanks to the weight reduction. 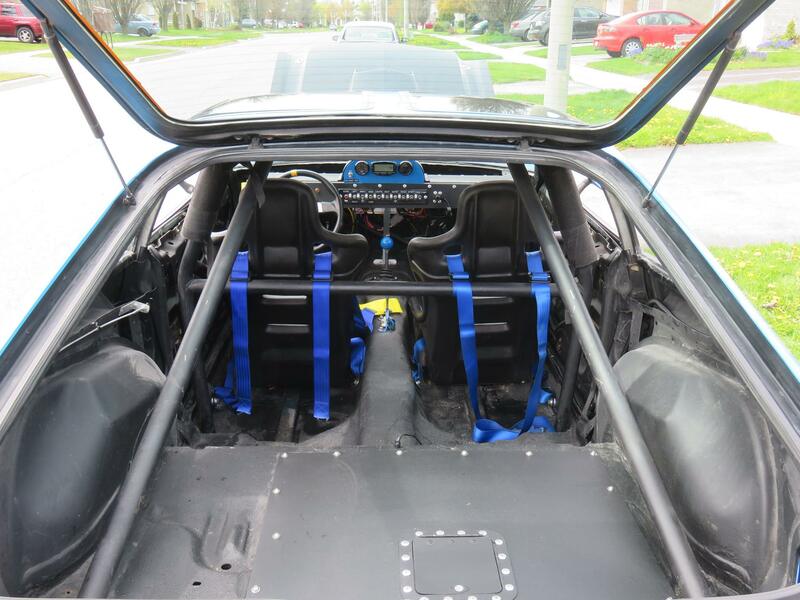 The interior of Bowman’s Mustang II is just as unconventional as what lies under the hood. It has JAZ Turbo Pro seats and a custom dash of Bowman’s own design made from aluminum, fiberboard and fiberglass. 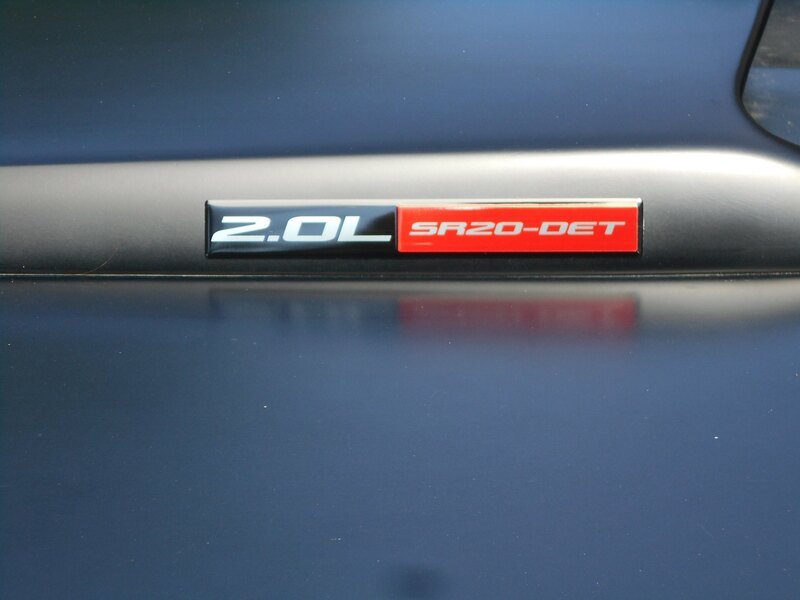 Right in the middle of the dash lies a Tech Vapor all-in-one digital display with a long row of toggle switches underneath controlling the basics like lights and windshield wipers. So, how does it drive? “The 302s always ran really hot because the Mustang II is a subcompact car with a small frontal area and limited space for a big radiator,” Bowman told The Drive. “The Nissan engine runs as cool as a cucumber even after hours of full throttle romps.” Bowman says his Mustang is getting driven a lot more than it used to out of his six-car fleet thanks to its overall lack of fuss and good fuel economy. As you can imagine, a fuel-injected turbo-four with a five-speed manual transmission is just plain easier to live with, and more pleasant to drive, than a carbureted V-8 with a three-speed auto. At the end of the day, only the most zealous purists can find fault in an engine swap that improves the performance, efficiency, and everyday driveability of a classic car. So bad we can’t look away. This custom hot rod is sacrilege and we love it. "When you destroy the happiness and the very thing that a disabled seven-year-old boy loves, it's wicked. It's disgusting," his father said. The original turbo Ford Mustang was geared toward a different kind of Mustang owner. There won't be many, and they won't be cheap.